Two of the most common causes of hearing loss are noise and aging. Noise-induced hearing loss refers to hearing loss that is caused by exposure to loud noises, usually for extended periods of time. This can include working in a noisy environment or exposing yourself to loud noises while not wearing protection for your ears. In comparison, age-related hearing loss refers to hearing loss that occurs naturally over time. 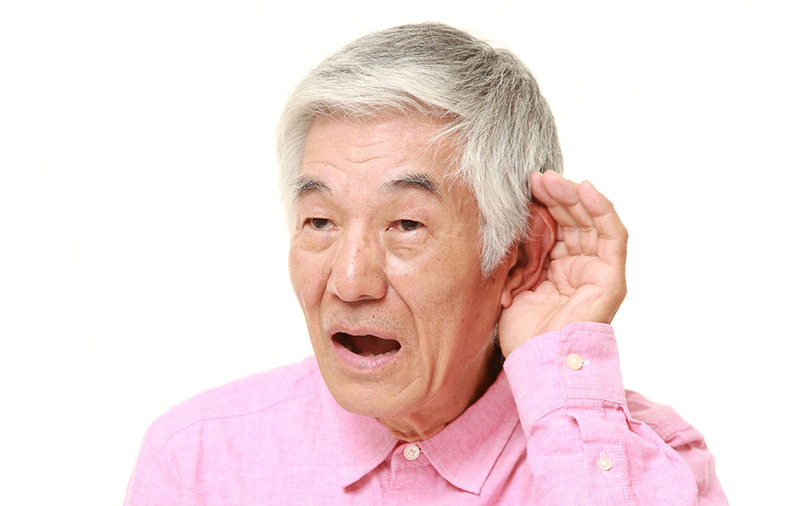 In this article, we’re going to go in-depth about age-related hearing loss so you get a better understanding of what it is. Age-related hearing loss often occurs as we get older because of changes that can happen to our ear. The way we hear is relatively straightforward; sounds enter the outer ear and travel through a narrow passage called the ear canal. This leads to the eardrum which vibrates, causing them to travel to three different tiny bones in the middle ear. These vibrations are then processed, moving on to the inner ear as they travel and eventually become electrical signals that the auditory nerve carries to the brain. There are around a dozen different components involved in processing sounds into something that we can process. As we age, it’s likely that one or more of these components could be damaged due to changes in our body as we age. When this happens, we’ll start to struggle with how we process sounds, resulting in muffled, distorted or quiet hearing. How do I know if I have age-related hearing loss? One of the best ways to examine your hearing would be to visit an audiologist. Through their tests, they will be able to tell if you have a hearing problem and if it’s related to noise or aging. However, there are also other ways to determine if you have hearing loss or not. Do you have trouble talking to people in a crowded room? Do you find you’re turning the volume up higher than usual on your devices? Do you find that your hearing limits certain things in your life? Have you missed your phone or the doorbell even though you’re at home? If you ask yourself these questions and answer yes to at least two of them, then you might have age-related hearing loss and should book an appointment with your audiologist as soon as possible. What should I do about age-related hearing loss? Firstly, do not aggravate it further by damaging your ear with noise. You can still do more harm to your hearing if you decide to listen to louder noises to compensate for your lack of hearing. Next, you should book an appointment with your audiologist so that they can examine your hearing and run a series of tests to see what level of hearing loss you have. Audiologists will likely recommend that you wear hearing aids to help cope with your hearing loss. However, they might find other issues that could be the cause of your hearing loss, such as blockage in your ear or a head-related injury. Either way, it’s best to check with your audiologist first.